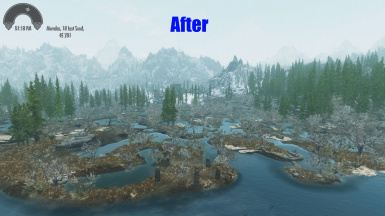 Vanilla Skyrim and Dragonborn billboards for use with DynDOLOD by Sheson. 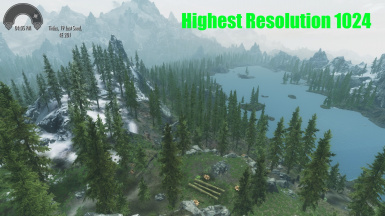 Made using Zilavs awesome Tree LOD billboard creator for xLODGen. 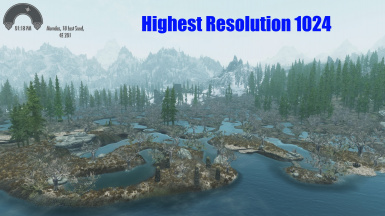 They are double the resolution of the vanilla billboards that one can currently find on the nexus afaik. Boils down to personal preference as to which is better (medium or high). Medium Res tree LODs are slightly more fleshed out and you may prefer that look. Optional file: Only Vanilla Skyrim billboards with an added blur effect. 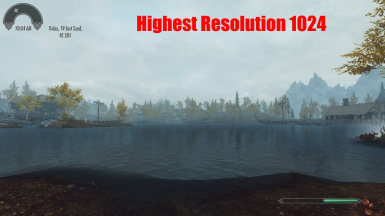 No performance impact on my system with either version. 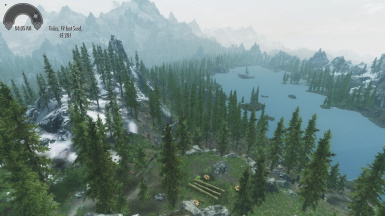 Only noticed a few fps loss when totally disabling tree LOD. On their own billboards will have no effect in game. 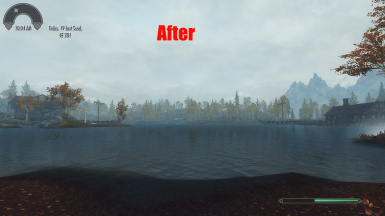 To get them to appear either use Shesons DynDOLOD or Zilavs TES5LODGEN which is now integrated in the latest versions of TES5edit. 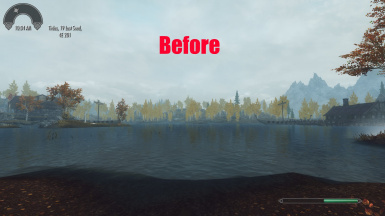 For the prerequisites needed to utilize billboards with DynDOLOD watch Gamerpoets tutorial or the last half of Dirty weasel medias tutorial (which is slightly newer). Furthermore an excellent pictorial tutorial for DynDOLOD setup can be found on S.T.E.P.